Are you one of those people who prefer to watch their favorite shows and songs offline because that feels more comfortable and suits the kind of data plan you’re using? Then, YouTube has good news for you as they are bringing out more improvements in their Offline Mode where users will now be able to download videos in Full HD Quality (1080p). The speculations are based on the recent APK (Android's application package) and the details enclosed in its tear down further proves its authenticity. 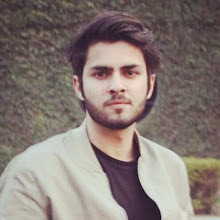 YouTube started off with its offline mode back in 2013, but after a year it was limited to the premium subscribers, that too with resolutions of 360p and 720p. Later, when 144p resolution was made available, it got opened to a lot of viewers. According to Androidpolice, the new resolution option will let users enjoy the videos in maximum quality of 1080p (Full HD). This update has been indicated in the code source where the formatting of the line to the list for the Full HD label has changed. However, it looks like that 1080p might not be available for all phones, especially the ones with lower resolution screens or older graphics chips. 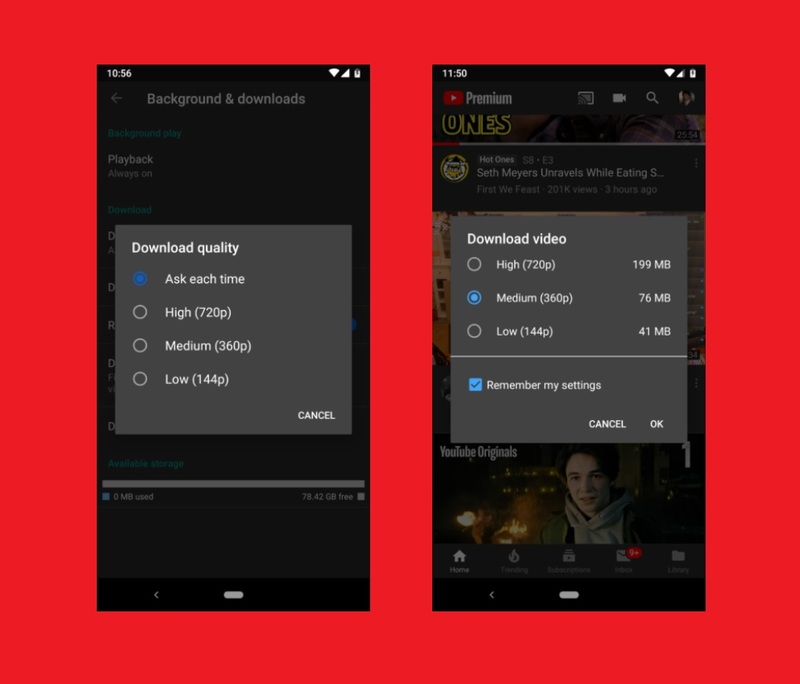 YouTube will also look into the available storage space on a phone before giving this new download resolution option to the user. The APK will soon be signed by Google, which is a cryptographic signature to guarantee safety, before users get the update notification on their existing app. If you don’t want to wait for days, then you can also install it right now just like any other APK.